With Memorial Day weekend almost here, the unofficial start of summer is right around the corner. As kids and families flocking to public and residential pools, lakes and beaches, it's important to remember that drowning is the second-leading cause of unintentional injury-related death for children ages 1 to 14 years old, and sadly African American children ages 5 to 14 are three times more likely to drown than their white peers. 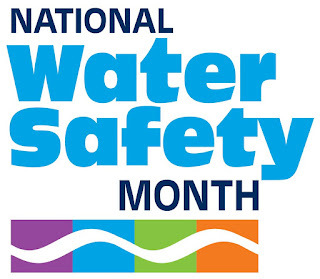 That’s why during the month of May, the YMCA of the USA recognizes National Water Safety Month and has pledged to provide more than 18,000 scholarships for free swim lessons to children from underserved communities—with an emphasis on reaching at-risk African American and Hispanic/Latino children—as a part of its Safety Around Water program.